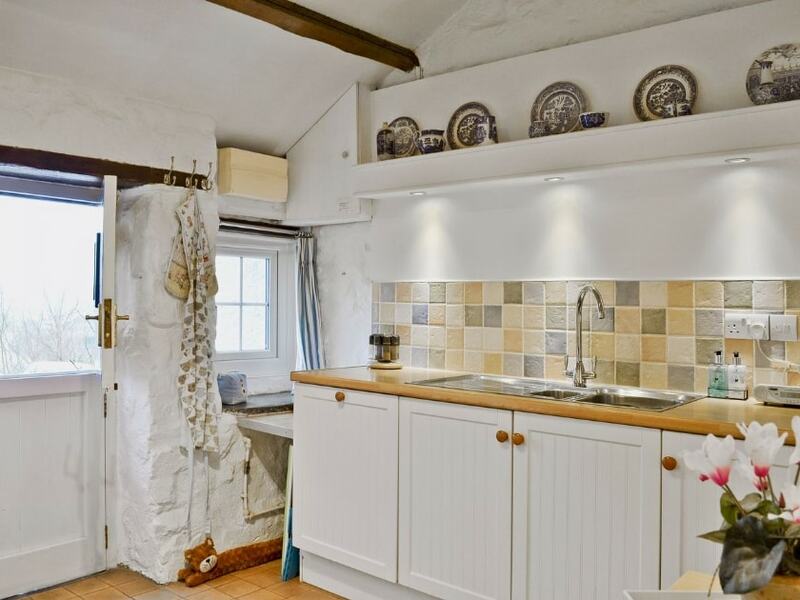 Attention to detail makes this welcoming cottage a delight, and river views can be savoured from its elevated position. 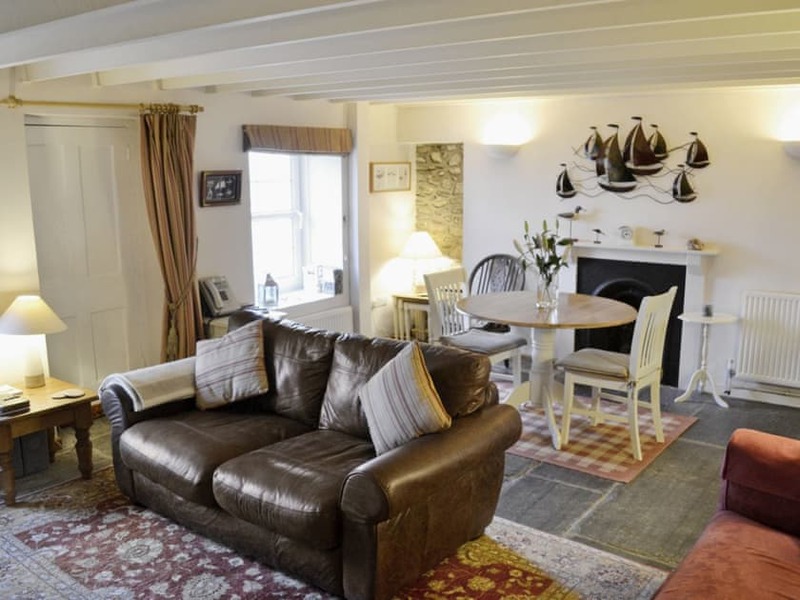 Get away from the stresses of everyday life and retreat to this beautifully presented, detached old fisherman’s cottage, with breathtaking scenery. 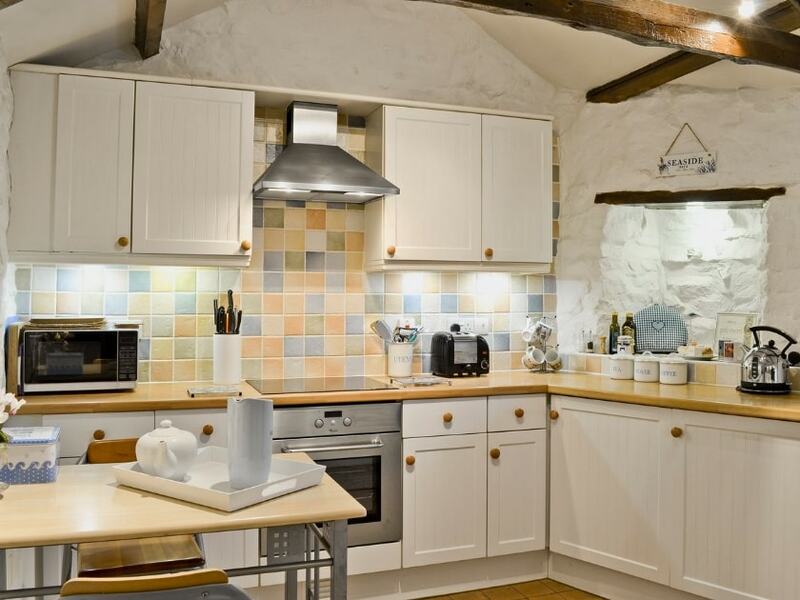 Pennant Cottage provides a haven from which to relax and unwind and is situated within the Pembrokeshire National Park with the coastal path within easy reach. 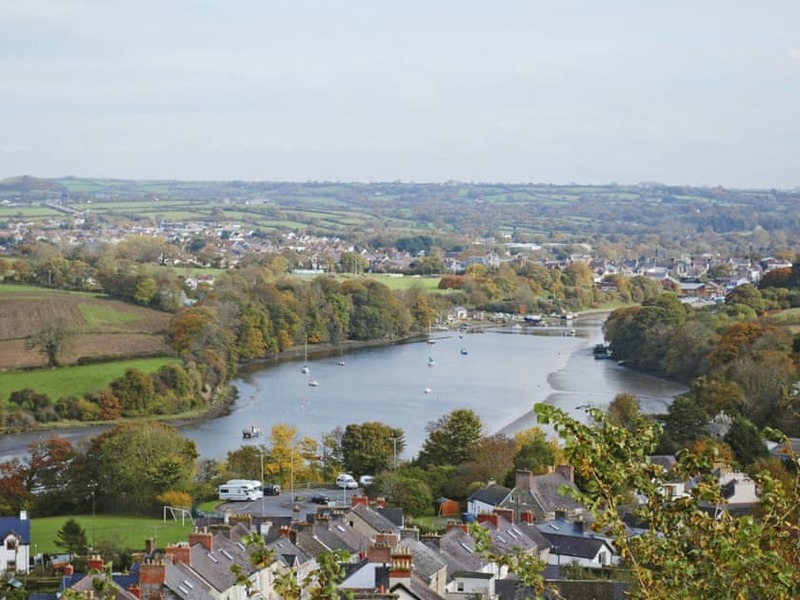 Overlooking St Dogmaels and boasting views of the River Teifi and estuary, this holiday property combines traditional features with a contemporary design, yet still holds on to its charm and character. 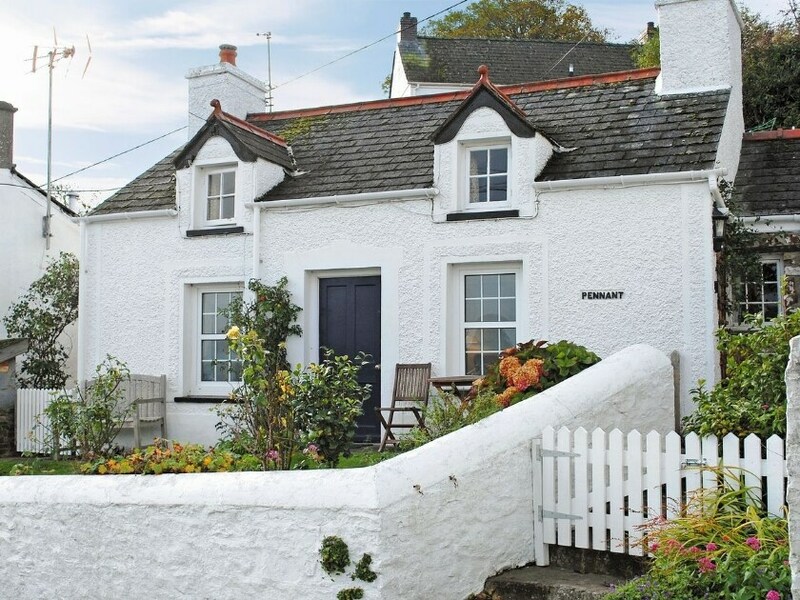 Explore the beautiful garden where you can enjoy a glass of wine and the company of your loved one, whilst admiring the views of the coast and St Dogmaels Abbey. 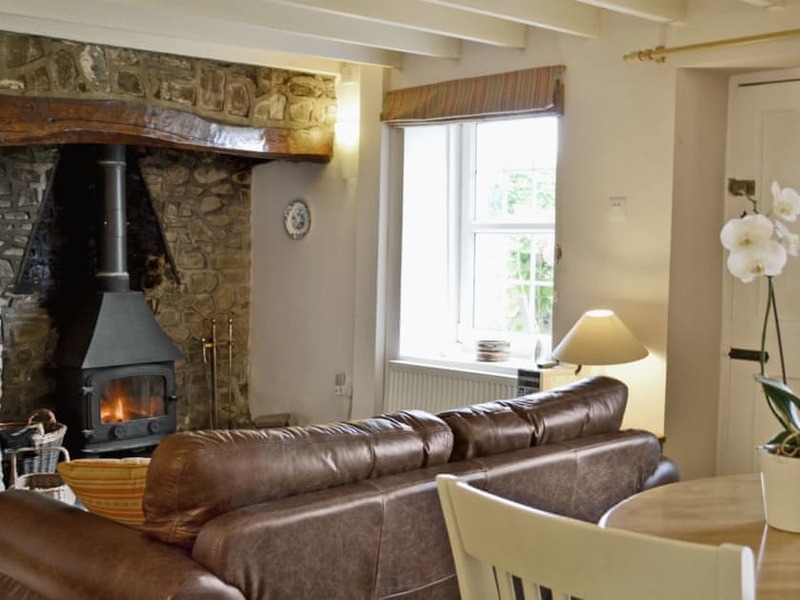 Back in the living/dining room, snuggle up with one another around the wood burner which is set in a feature inglenook fireplace. Whilst your loved one enjoys a long soak in the tub, surprise them to a beautiful home cooked meal and rekindle the romance that once was. 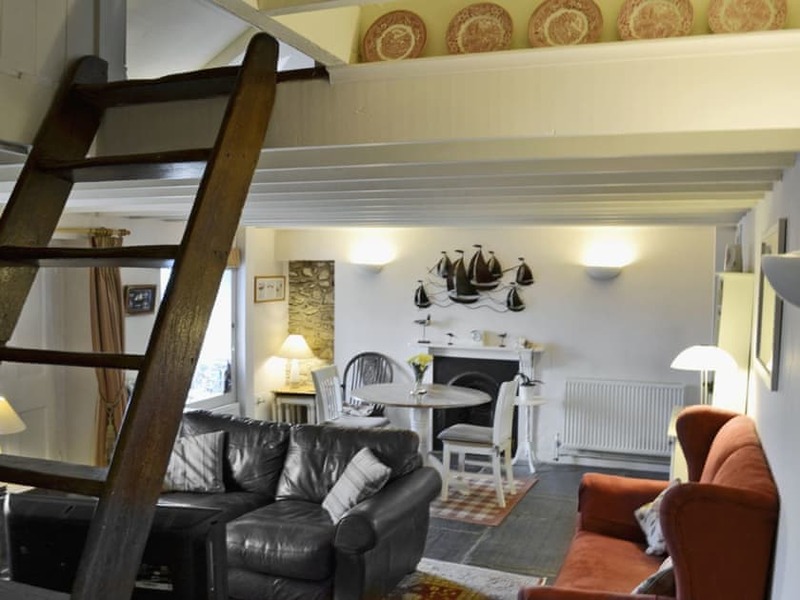 Head up the unique ladder-style stairs to the lovingly presented double bedroom where you can cosy down and watch a film in bed before drifting off to sleep, ready for the morning ahead. For outdoor and nature enthusiasts, enjoy the many walks and abundant wildlife found right on your doorstep. Why not travel further afield and stroll along the local beaches with your beloved family pet bounding in the sand? 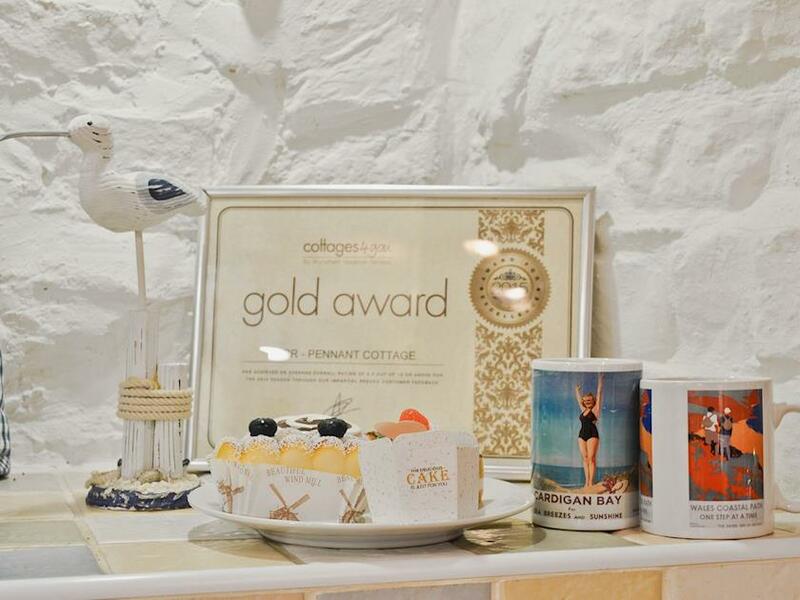 However you decide to spend your holiday, Pennant Cottage is sure to be one of the most memorable adventures you will ever take. 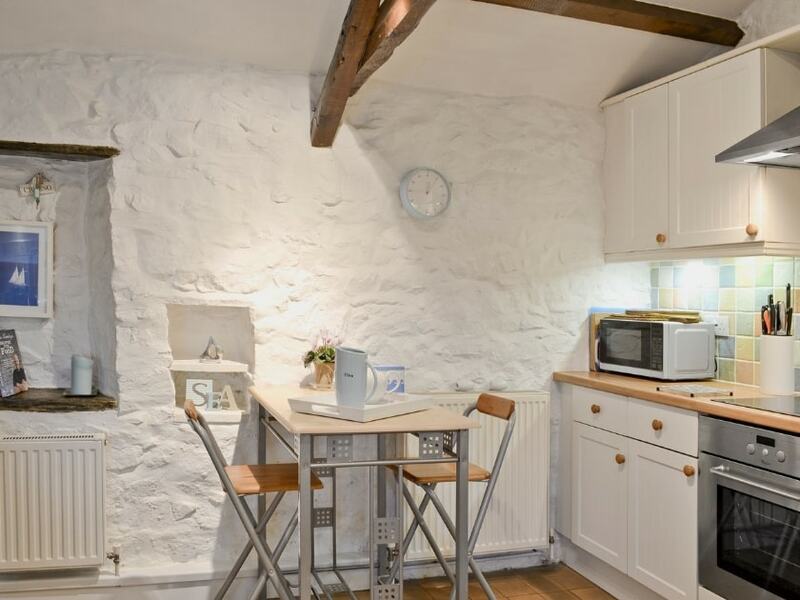 Five easy steps to entrance, through stable door to well-equipped, farmhouse-style kitchen with breakfast area and sea views. 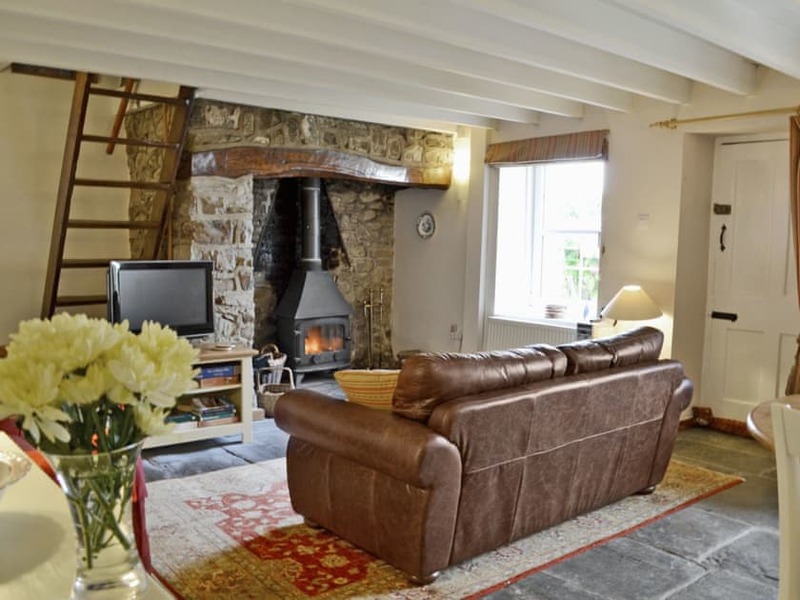 Step down into Large living/dining room with wood-burning stove in inglenook fireplace and rugs on slate floor. Bathroom with over-bath shower and toilet. 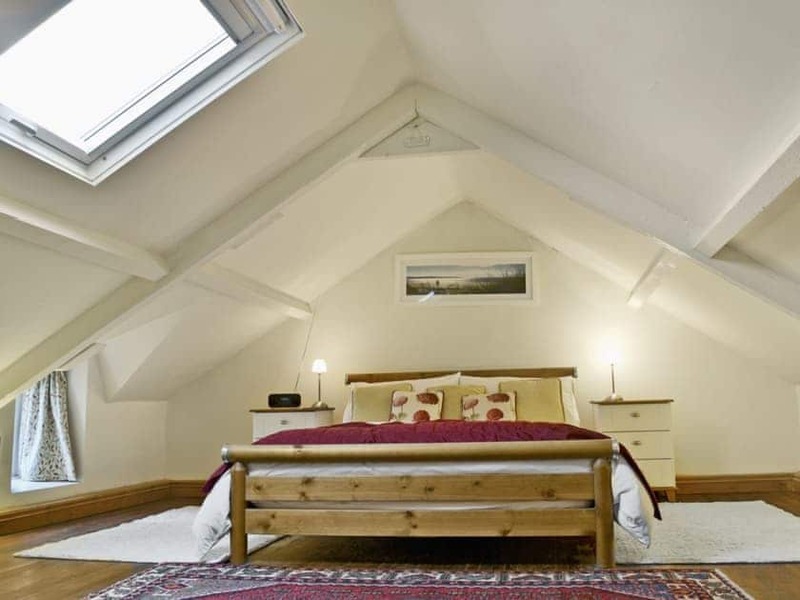 Steep ladder-style stairs to first floor: Double bedroom with TV, low sloping ceiling and solid mahoghany floor. Beamed throughout (some low).